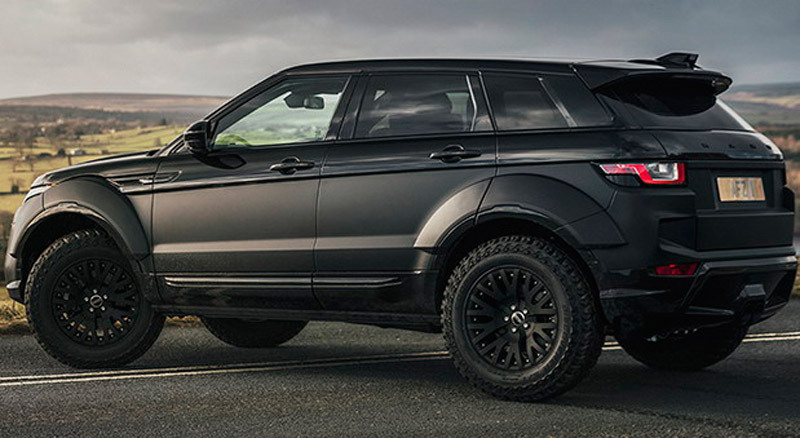 British Kahn Design has modified another Range Rover Evoque, this time in honor of the world famous Paris-Dakar rally. 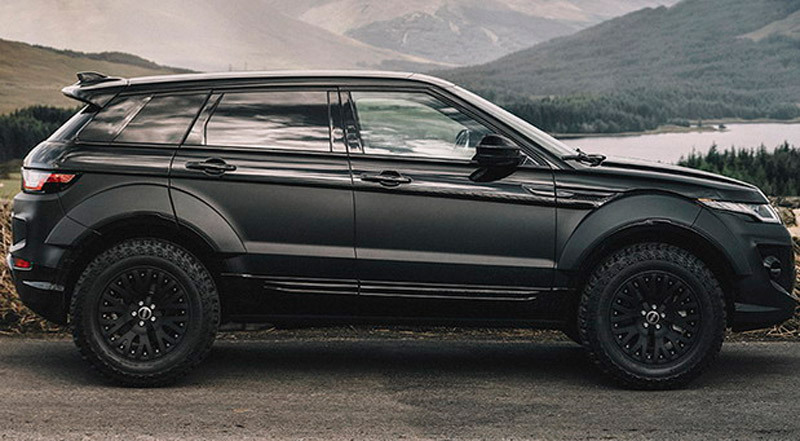 The result is this Range Rover Evoque X-Lander Edition, the vehicle with lower part in the matte version, the fender extensions, the front bumper with integrated fog lights, the compact front grill, the KAHN inscription on the hood and tailgate, the rear diffuser bumper, the new exhaust system, 20-inch RS wheels in Satin Black and Cooper tires, as well as a luxurious interior with Herringbone black leather, new pedals and floor mats. 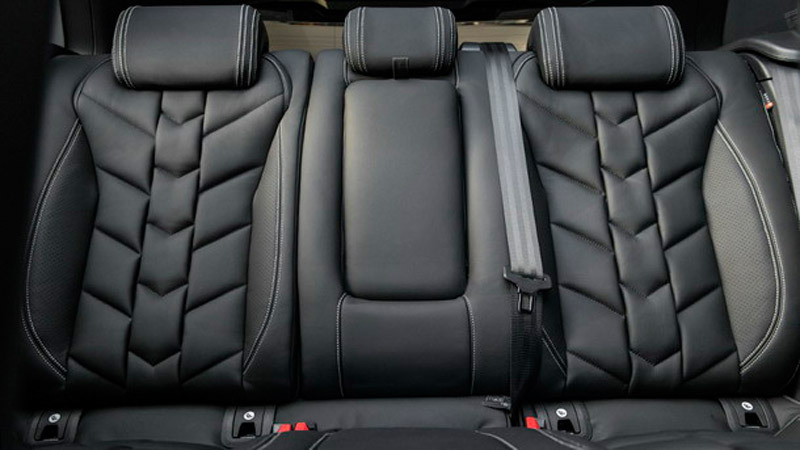 This Evoque in the United Kingdom has a price of £59,995.